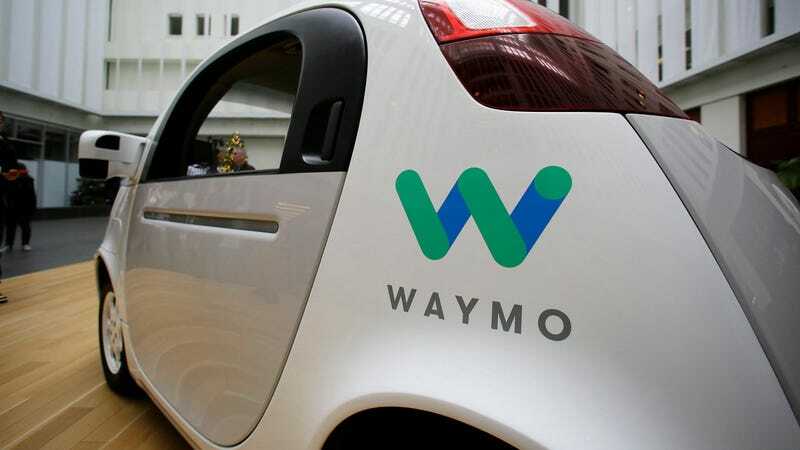 Waymo, the self-driving car company spun off of Google’s parent company Alphabet in 2016, scored a major win earlier this month when a federal appeals court ordered Uber to hand over secret documentation related to the two company’s ongoing legal battle. According to Waymo, former Google engineer Anthony Levandowski stole their technology before leaving to found autonomous trucking company Otto, which was promptly bought out by Uber. The secret documents are a due diligence report from cybersecurity and forensics firm Stroz Friedberg, which Uber hired to vet Otto before acquisition. Now that Waymo has the documents, it wants the October 11th court date for its lawsuit against Uber pushed back, per Recode. The documents are comprehensive and include information what investigators were able to pull from Levandowski’s computers and mobile devices. It is so closely held that even members of Uber’s board were only allowed to see a summary. Waymo says it needs extra time to parse the tens of thousands of pages of documents it has recently procured, though as Recode noted, the additional time could also be used for it and Uber to reach a settlement agreement. Waymo’s legal battle with Uber is yet another difficulty new CEO Dara Khosrowshahi has inherited from the reign of his predecessor Travis Kalanick, who resigned amid allegations he tolerated a culture of sexual harassment. “They go to the heart of our case and in order to accommodate new depositions, expert reports and briefings, we’ve asked for additional time before trial,” the spokesman added. Uber told Gizmodo it had no comment at this time.